Home » Borrowers » Is Community Capital Right for Me? Is Community Capital Right for You? You are not just a borrower. We are not just lenders. We are partners to your business, from the kernel of an idea to business succession. Community Capital loans range from $1,000 to $100,000 and may be used to start or grow a business. Many of our borrowers have been turned down by traditional financers for lack of collateral or credit; many of our borrowers are women, low-to-moderate income, or first-generation entrepreneurs. 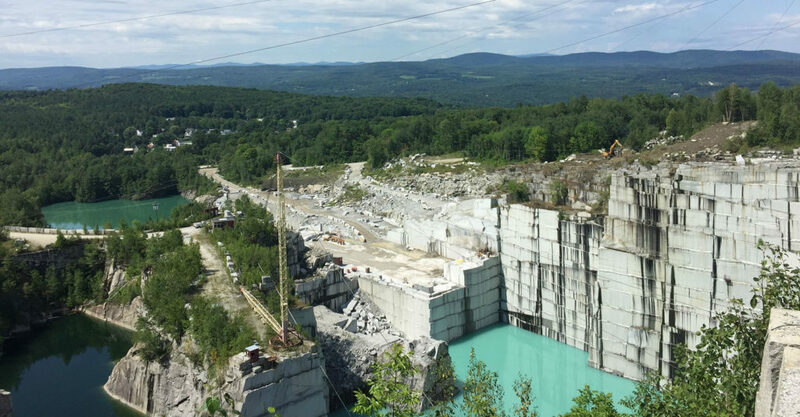 As your business evolves, we offer business advising services, thought partnership, and connections throughout Vermont. Community Capital establishes partnerships with our borrowers that last throughout the life of the loan. We have the ability to offer varying loan rates, terms, and seasonal payments to complement your business cycle. A Community Capital line of credit for existing businesses bridges the gap between occasional cash flow shortfalls or provides cash for working capital. 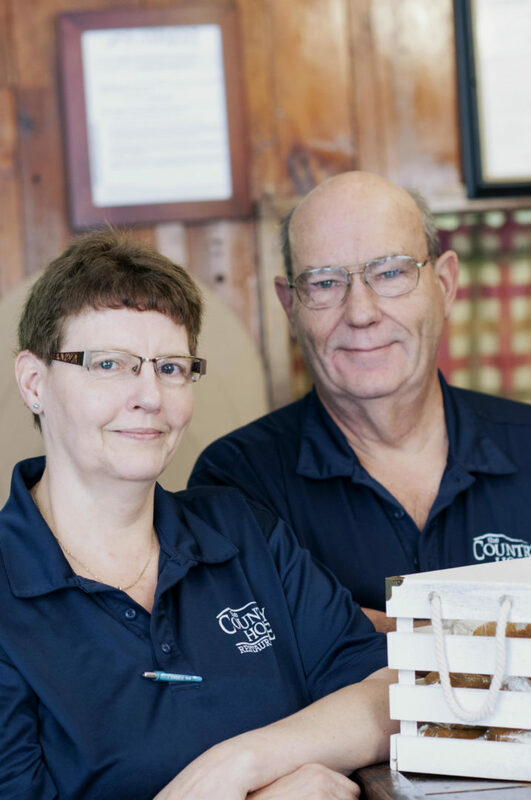 Through Community Capital’s Business Advisory Services, we offer both pre- and post-loan support and the resources to engage other specialists who can help you overcome almost any small business issue. Borrowers who receive a Community Capital loan meet the eligibility criteria detailed below. Unlike traditional financing methods, credit and collateral are only part of our review of your application. Contact us if you have any questions as to whether you may qualify, and for more information see Community Capital Loan Eligibility Criteria. You are a United States citizen or permanent resident alien or refugee. You have insufficient access to conventional sources of credit. You are in good standing with respect to, or in full compliance with a plan to pay, federal, state, and local taxes and are current on any student loans. 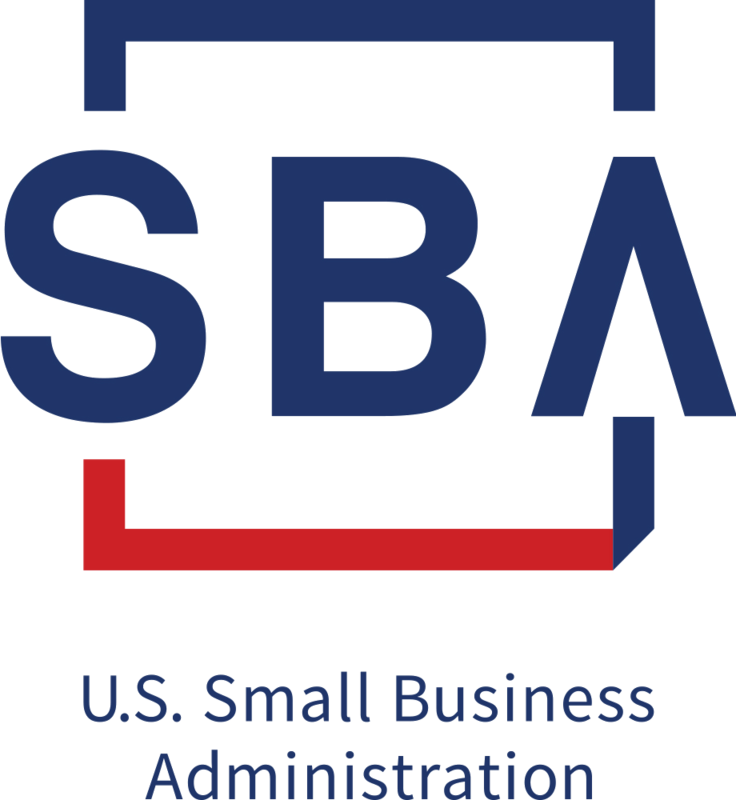 You would be classified as a “Small Business” by the Small Business Administration. Most Vermont businesses are “small businesses” under the SBA definition. We encourage you to contact us if you have any questions. You are located in, or relocating to, Vermont. Your business operates or would operate with necessary municipal, state and federal permits. At least 50% of your employees are from Vermont. Ready to Learn More about Building a Business with Community Capital of Vermont? Community Capital loans may be used for working capital, business acquisition, vehicle purchase, equipment purchases and upgrades, inventory, refinancing debt, and real estate. Loans may be used for a line of credit for existing businesses with seasonal cash flow needs. To apply for a loan from Community Capital, you will need a complete application, cover letter, and supporting documentation, including tax returns, a documented location, and projections and assumptions with regard to cash flow. We may need additional documents – contact us for help developing your application. All Community Capital borrowers pay fixed interest rates on their loans, throughout the term of the loan. When we review your loan application, we will assign a rate to your loan based upon the level of risk associated with your request. Pittford’s Country House Restaurant serves great food, uniting the rural community located on the western flank of the Green Mountains. Friends, neighbors and visitors to the region connect over pizza, a build-your-own burger bar and a breakfast bar in the eatery’s family-style atmosphere. 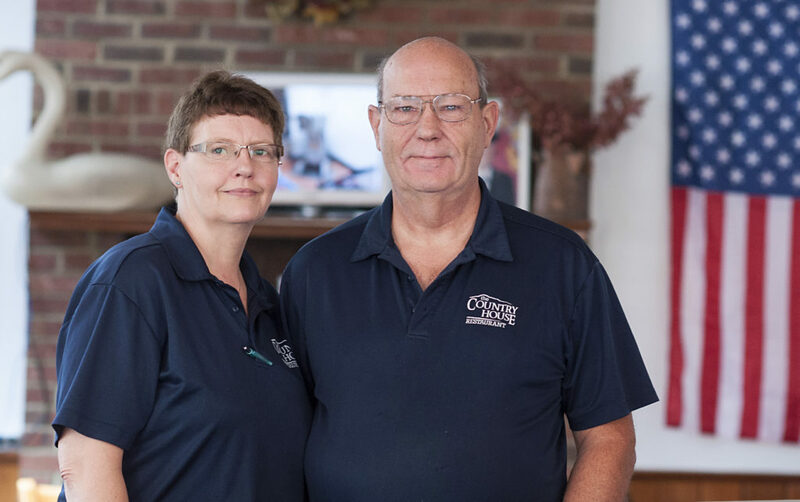 The Peltons employ up to a dozen people during busy times, and Community Capital has helped the establishment with financing for renovations and business resiliency. Serving breakfast on the weekends as well as lunch and dinner seven days a week, the home-style daily specials make The Country House a great neighborhood location.